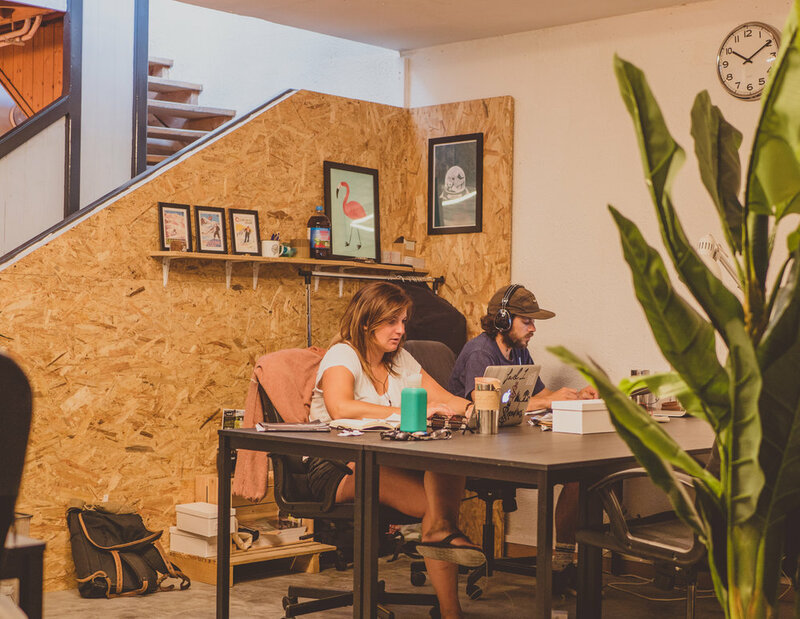 Third Place was founded by a collection of Morzine business owners to provide a space where you can get any amount of work done without interruption or distraction. One of the most wonderful yet challenging things about working in Morzine is that you are living in paradise. You can walk out of the door, jump in a lake, blast down a mountain on a bike, ski until your legs fall off or just eat fondue until you explode. To work effectively when everything around you is designed for endless fun is not easy and until now there hasn't been anywhere you can go to focus on your work away from those distractions. Third Place, located in the centre of Morzine, is your quiet escape where any amount of work can be done. 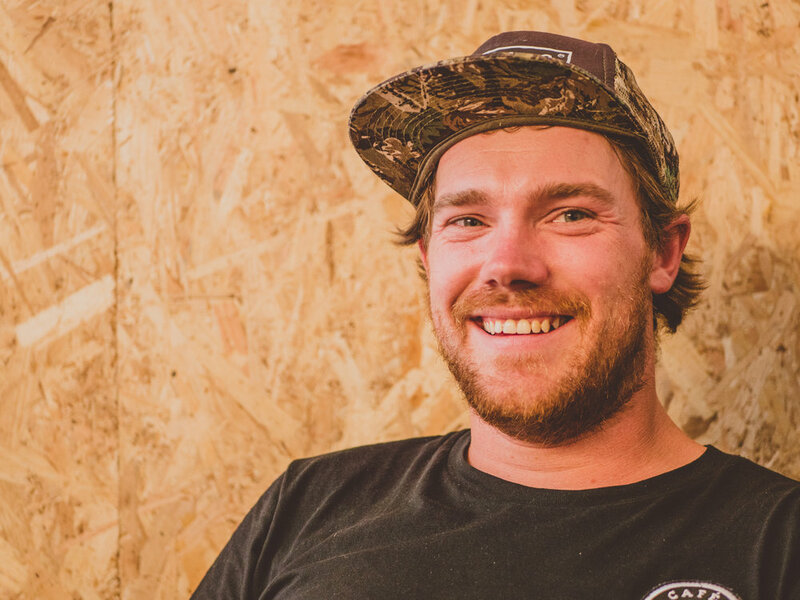 "Before Third Place I worked primarily from my kitchen, sofa or at one of my bars. It's unbelievable how many distractions there are there. At Third Place everyone is there to do one thing; work. No distractions, just peace and quiet."